The School at Betchworth takes children in Reception year, after which they transfer to Leigh for Years 1 and 2. From Year 3 all children attend the Brockham site. 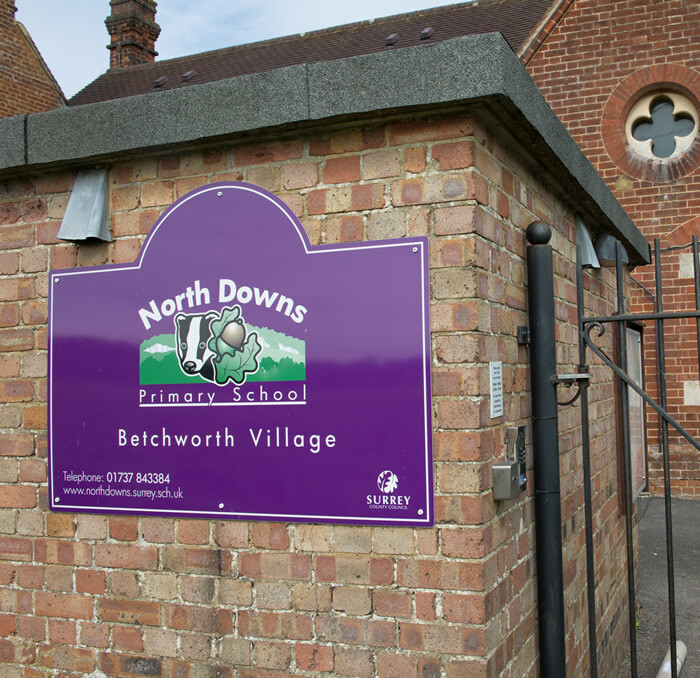 The North Downs School (Betchworth Village) is supported by an on site nursery and offers local parents a continuous Early Years learning programme for their children with a high ratio of adults to children. Happily this is proving to be a popular facility.